Give the gift of convenience! 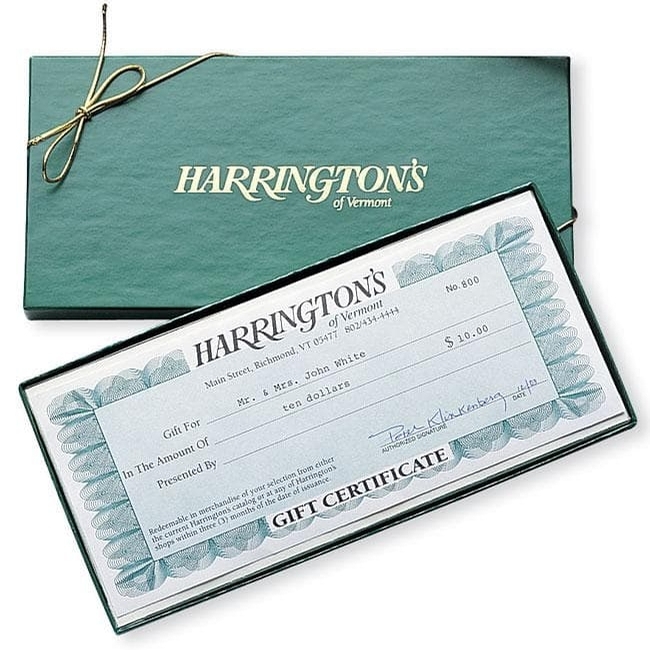 Harrington's Gift Certificates are redeemable through our catalogs, or in any of our stores. Your recipients will receive an attractively gift-boxed certificate, along with a copy of our current catalog. 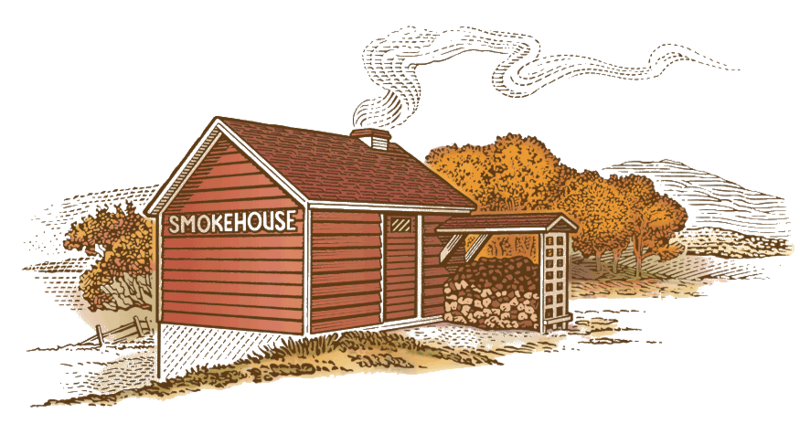 Our Gift Certificates make popular promotional gifts and incentives, too!